alaTest har samlet og analyseret 33 anmeldelser fra magasiner og hjemmesider. Mange kan virkelig godt lide brugervenligheden. Vi analyserede bruger- og ekspertratings, produktalder og andre faktorer. 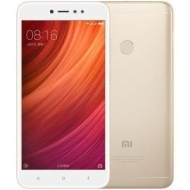 Sammenlignet med andre Mobiltelefoner får Xiaomi Redmi Note 5 en samlet alaScore™ på 93/100 = Fremragende kvalitet. This Chinese-made phone gives you midrange specs for less than $200. There’s nothing wrong with the Note 5 except for the fact that it doesn’t look like an upgrade. It’s more like a tweaked version of the smartphone that made waves last year. Red and affordable. The Xiaomi Redmi Note 5 not only convinces with its affordable price but also its dual-camera, its metal case and its capable SoC. Find out in this review whether the Redmi Note 5's performance is as impressive as its price. 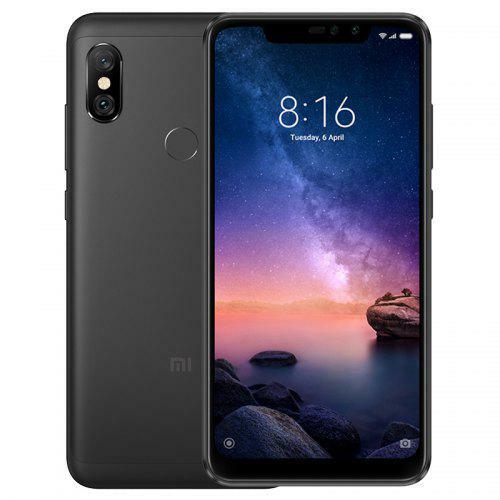 Reduced to just £159.99 for Cyber Monday, this Redmi Note 5 is a smaller alternative to the Mi Max 3, and an insanely popular budget Android phone - for good reason. Find out more in our full review. Xiaomi redmi Note 5 review: Redmi Note 5 is a more 2018 smartphone with a Full View display, though it doesn't have dual cameras. The new phone is not exactly an upgrade to the Redmi Note 4, excluding the display.